In 1974 Grange Veterinary Hospital was nothing more than a single room. Today, it’s a state-of-the-art veterinary centre. When you visit our hospital for the first time, it’s immediately clear you have chosen the best veterinary practice in town for your pet. Not only are we Flintshire’s leading veterinary care provider, but our team are also the politest, friendliest bunch of professionals you could ask for. As a member of the Grange family, you may decide to visit one of our six veterinary centres closer to home. Whichever centre you decide to visit, you can expect the same exemplary standard throughout all six. However, if your pet requires surgical treatment or a special diagnosis, a member of our team may want to treat your pet at our flagship hospital. In these cases there is nothing to worry about; our hospital has superb facilities to accurately and efficiently diagnose your pet’s condition before treating it accordingly. This allows your pet to make a speedy recovery, which is what we all want to see. 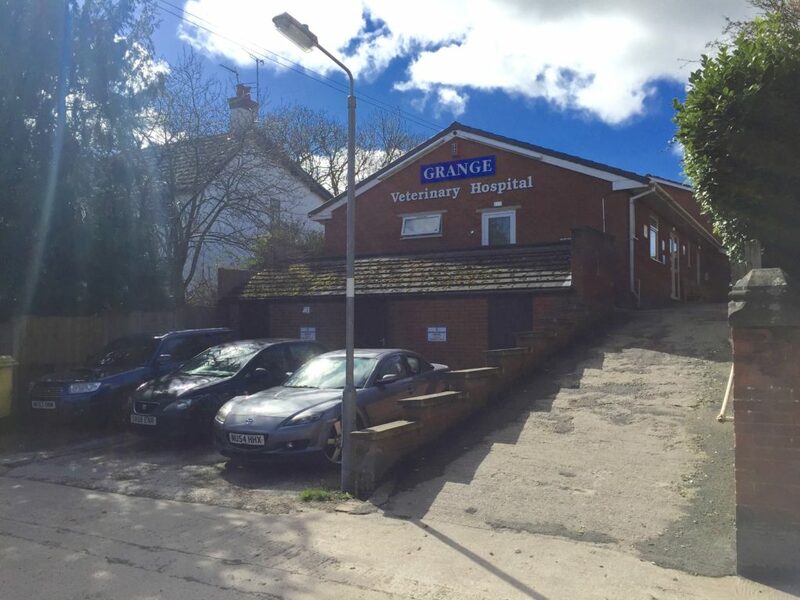 The Grange Veterinary Hospital has been offering an indisputable service for over 40 years, and over time we have treated many family generations of pets. Richard Wignall, who founded our veterinary family, joined the practice back in 1974 and became a partner in 1980. He then took sole charge in 1986, leading the development of the Grange Veterinary Hospital from a small traditional mixed practice to the state-of-the-art hospital that you’ll find on Tyddyn Street today. Over the years the Wignalls have developed a fabulous relationship with every animal they have treated and of course, their owners too. Andy is dedicated to continuing his father’s efforts to develop the hospital further, and looks forward to meeting you in the future. If your pet requires any form of veterinary care, from a simple check-up to something more extensive, pick up the phone or pop in to one of our branches; you’re always more than welcome to come and say hello.